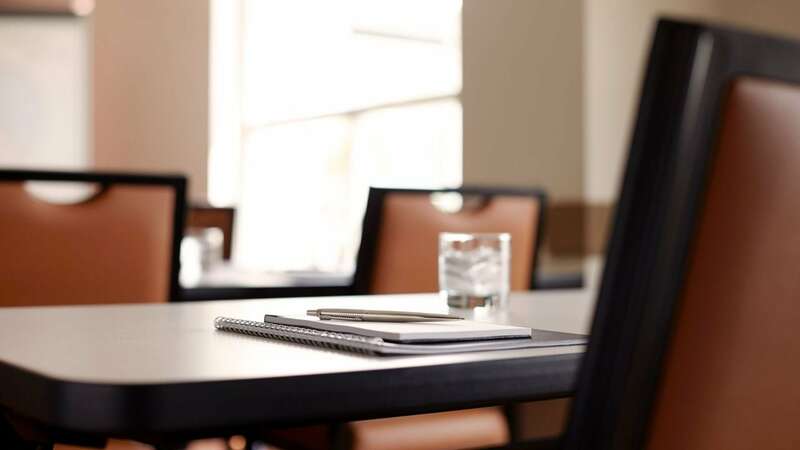 Lead meetings and talks at the 800-square-foot event space within Hyatt House Orlando / International Drive, just three miles from the Orange County Convention Center. Our House Hosts will be close at hand to help plan the event, run tech support, and arrange catering. Orchestrate lively social gatherings or productive team meetings in our flexible 45-person venue. 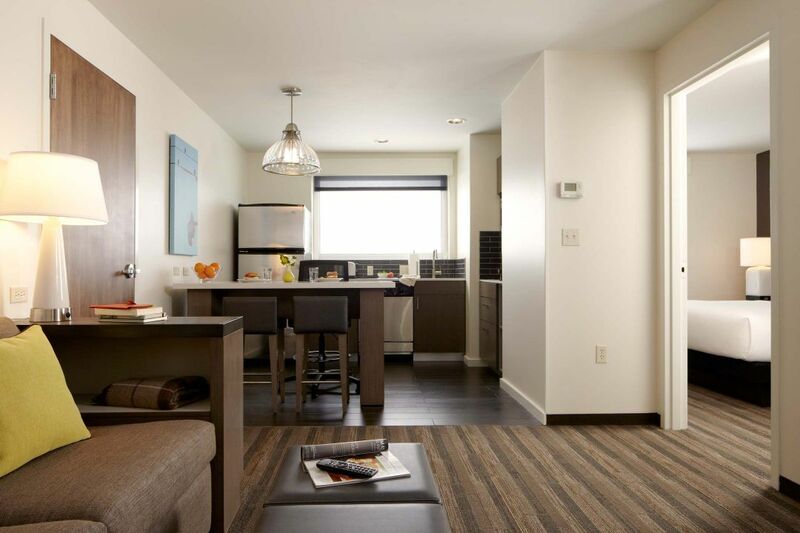 Book a block of rooms with us to keep your wedding party together before you head out for a glamorous downtown ceremony or a reception at scenic nearby venues like Hub 925.